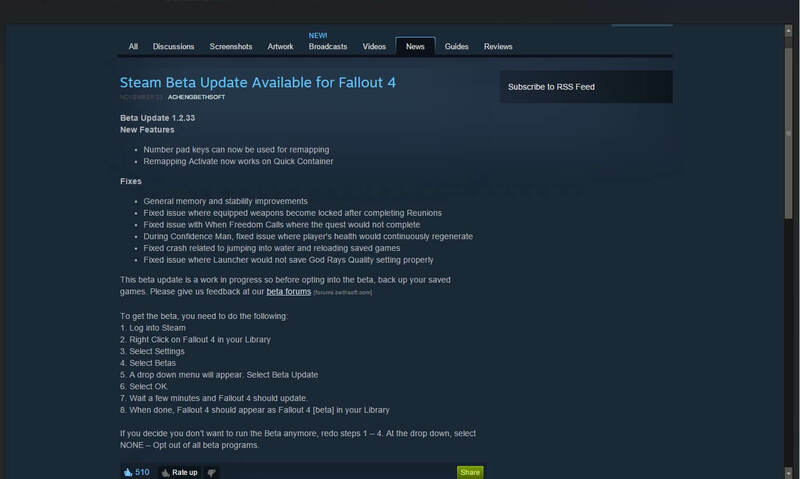 Bethesda, the developer of the last two Fallout titles, released the first patch for their latest game in the series, Fallout 4. 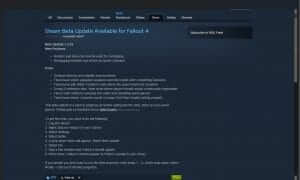 The patch is considered to be a “Beta” and is initially available only for PC Steam users. The first update will launch for consoles once the PC patch version is finalized; which will likely be later this week. The patch’s official release is expected to resemble the existing Beta update. Although, it’s possible Bethesda will tweak the patch’s nuances to accommodate player feedback. Nonetheless, a gamer will always smile after reading that line in patch notes. 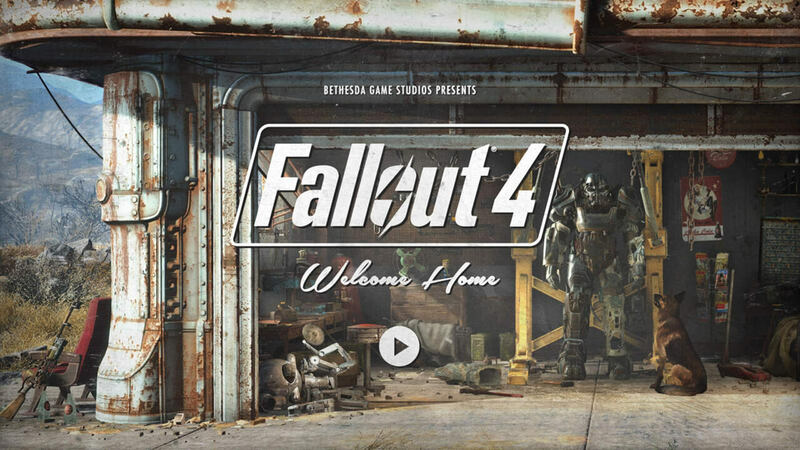 The first Fallout 4 patch also implements two new features inside of gameplay. The reassignment of number pad hotkeys for PC gamers is now allowed, therein improving customization. To this effect, remapping of the “Activate” action now works on Quick Container. Apparently, a bug that locked weapons after completing Reunions was resolved, and the Launcher will now properly save the graphical God Rays Quality setting. For gamers interested in trying out the Fallout 4 patch before an official version is released to console and PC alike, Steam recommends that you first backup your saved games to avoid a possible catastrophe. A Beta update is not automatically installed in the same manner of a normal patch, so below is a step by step guide provided by Steam outlining the details on how to grab the patch for yourself. I know I will be installing it as soon as I get the chance if FPS improvements are involved. This beta update is a work in progress so before opting into the beta, back up your saved games. Please give us feedback at our beta forums. Comment below if you have an opinion about using PC gamers as guinea pigs in order to beta test new patches.